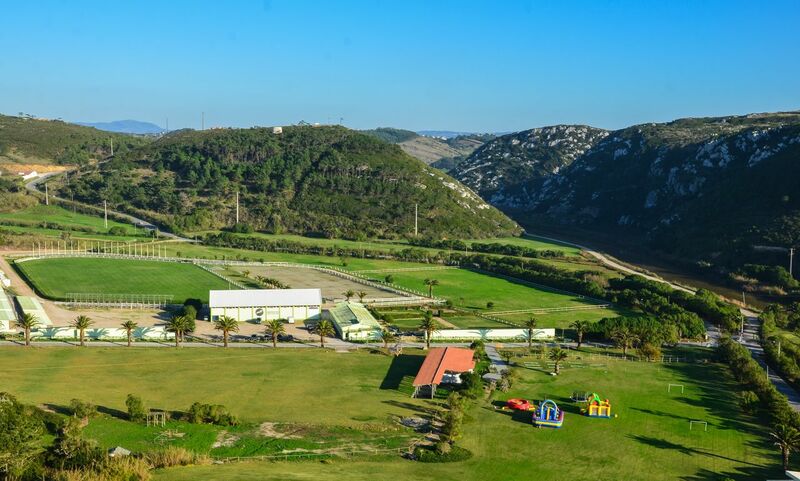 An outstanding seaside experience 50 kilometres North of Lisbon, the Vimeiro Resort offers gorgeous views over the cliffs and fine sand beaches combined with an enviable location on the unspoiled Portuguese West Coast. 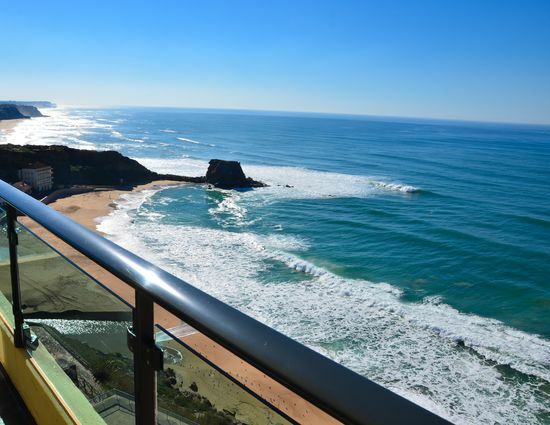 Choose a stunning sea view room and enjoy your stay! 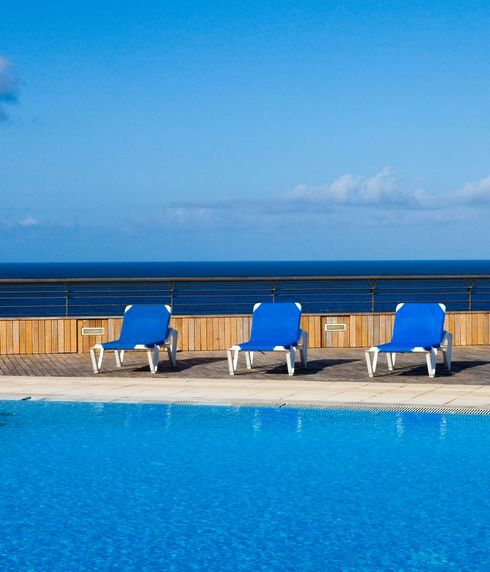 Enjoying a cliff top location with superb views over the Ocean, the Golf Mar Hotel offers private direct access to Porto Novo’s beach. 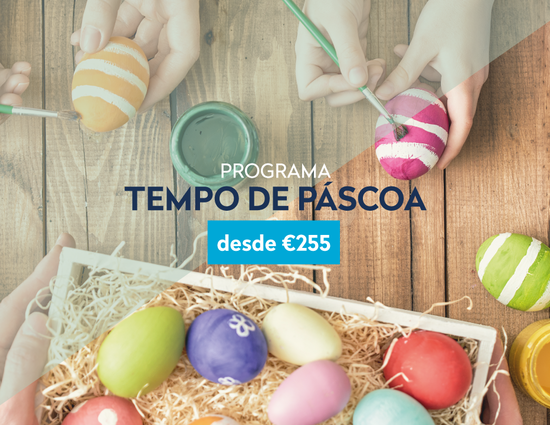 Ideally located next to Obidos medieval village, the heritage sites nearby are astonishing (head out to meet Peniche, Ericeira e Mafra), but it’s the vast array of activities and the homely feel and friendly service that makes Golf Mar Hotel a unique destination. 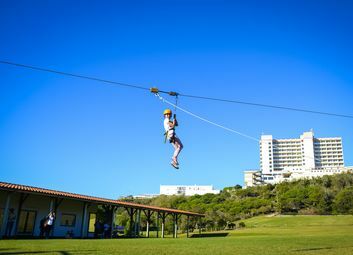 Set in 220 acres of spectacular grounds, the hotel features an on-site array of Adventure and Leisure activities. 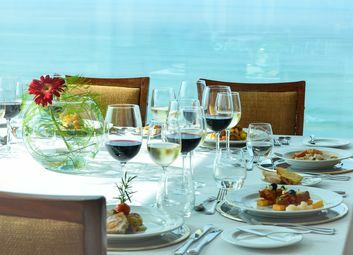 The dining experience will be one of the unforgettable moments of your stay. 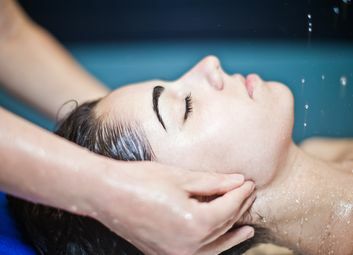 Relax and enjoy our Wellness and Classic Treatments in our Thermal Centre. A warm welcome awaits you, take a look at all you can do! Ensure the deliver of your event through our amazing facilities: natural light brand presence, full equipped rooms. Up to 1000 people.